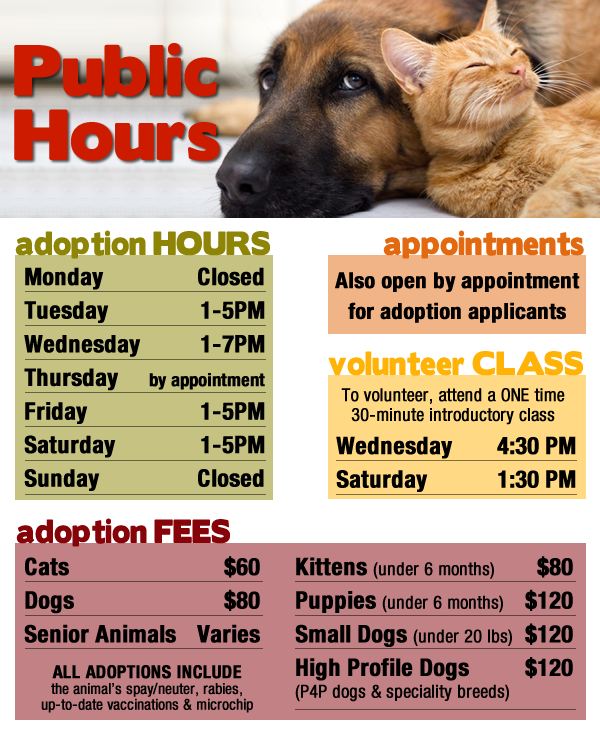 Please consider adopting your next family pet. Big dogs, small dogs, puppies, seniors, cats and kittens are all waiting at our shelter to find their forever homes. By adopting a shelter pet you’ll help save the lives of two animals – the pet you adopt and a homeless animal somewhere who can be rescued because of space you helped free up. NNHS is excited to announce the Wags-N-Whiskers Foster Program! We are seeking community members who are willing to open their doors to our animals who need some TLC outside of the shelter. Maryville City Ordinance requires all dogs over the age of six months to be registered and licensed. The 2018 tags are now available and can be purchased at the New Nodaway Humane Society and SouthPaws Veterinary Clinic. License renewal is required by December 31 of each year. The tags cost $25 per unaltered animal, or $5 for each spayed or neutered animal. To obtain this license, you must present a rabies vaccination receipt issued within the last twelve months. You also will be asked to provide your contact information and a detailed description of your dog. Should your dog wander away from home, this gives our animal control officers the necessary information so we can quickly reunite you with your best friend.